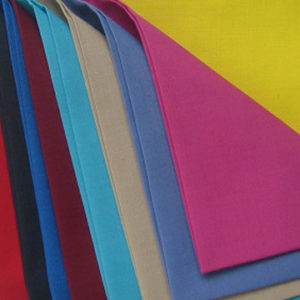 Sara International is one of the eminent cotton fabric manufacturers, suppliers & exporters. 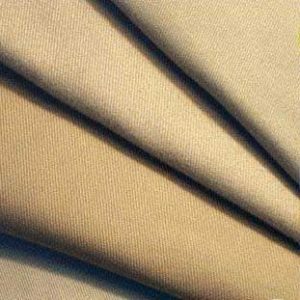 We also rank among the top jute bags manufacturers, based out of Kolkata, India. 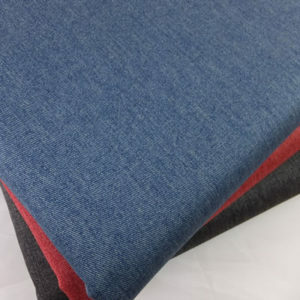 Our experts work diligently to provide you with fabrics of exquisite quality, which are available to you are reasonable, as well as, affordable prices. 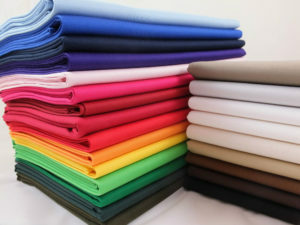 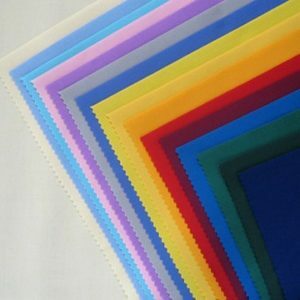 For placing an order of cotton fabrics, please feel free to contact us.